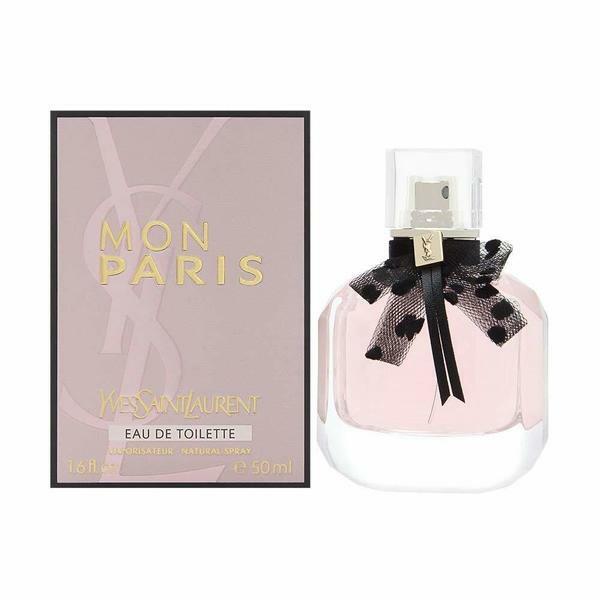 A fresh, luminous version of Yves Saint Laurent's iconic Mon Paris. The sparkling white floral fragrance of the original Mon Paris is transformed into an ultra-luminous floral citrus. A citrus start with grapefruit and raspberry notes brings about a new fruity freshness. The floral and delicate heart of white florals from the signature eau de parfum is romanced by orange blossom for a light side of love.